- The Texans have won four in a row. I know, right? Can they keep it up? - The Rockets...aren't exactly having that same success. They're shopping a key player. Could the return of another fix things? 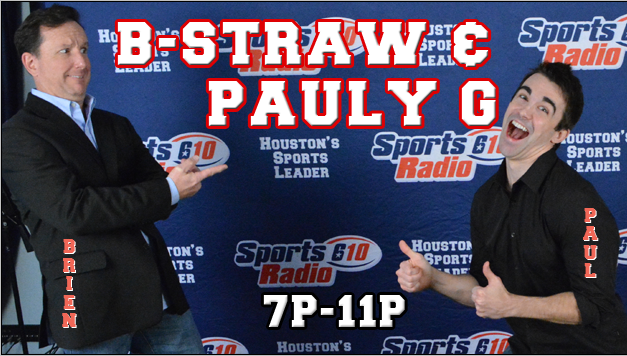 Listen live online at SportsRadio610.com.